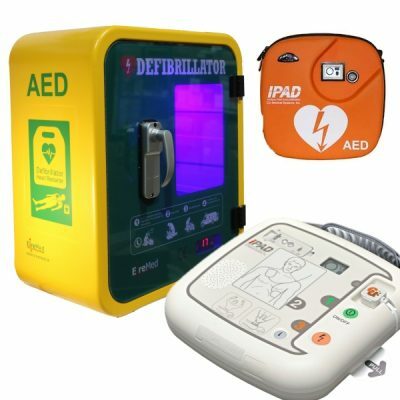 The Worlds Latest Technology in AEDs. No Other Defibrillator Offers Such Incredible Features for a Lower Price. Change from Adult Energy to Paediatric Energy with the flick of a switch. 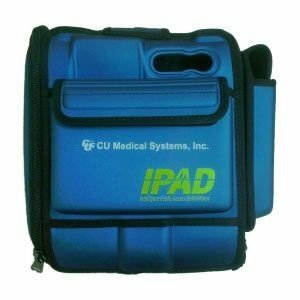 No need for Paediatric pads saving the patient time and you money…. 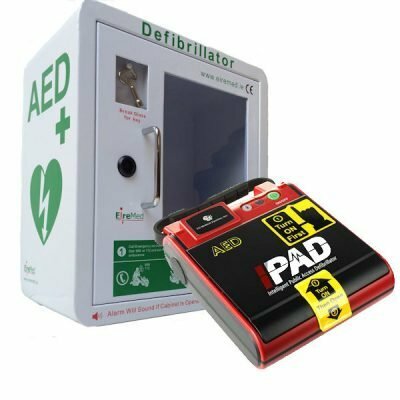 When the Ambulance Crew arrive on scene press the “I” button and the machine will provide a verbal handover to the Paramedics including how long the AED has been operating and how many shocks have been delivered. Ambient noise detector measures the level of background noise and adjusts the volume of the voice prompts accordingly.The Louder the background noise the louder your AED will speak. Internal Memory Stores the Last Five Events or 3 Hours of Data. 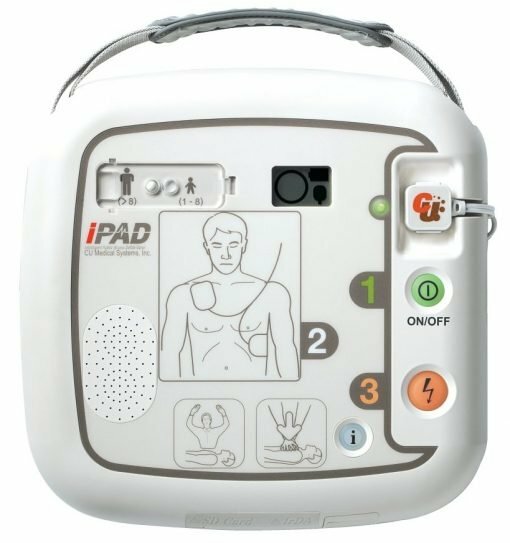 Data can be transferred via the built in SD card and IrDA ports. Towel, Razor, Paramedic Shears, Razor and Pocket Mask with Oxygen Port and Headstrap as standard.